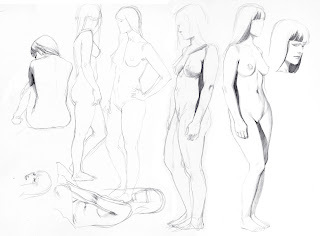 The second in our current series of four Life Drawing Sessions is taking place as scheduled. We are looking forward to the several new faces that will be attending! 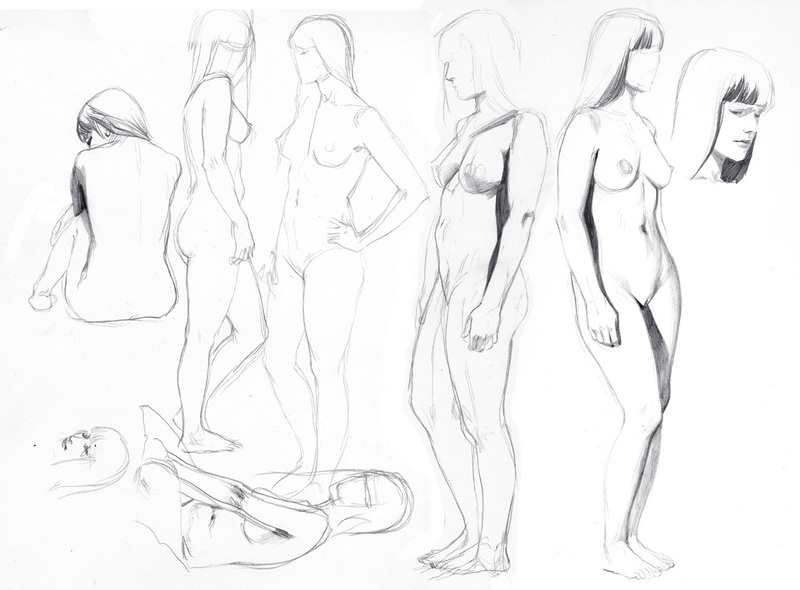 Life Drawing Session # 2; 17.03.2011 7pm; is full up. Watch this space... if there are any cancellations, we will post here.